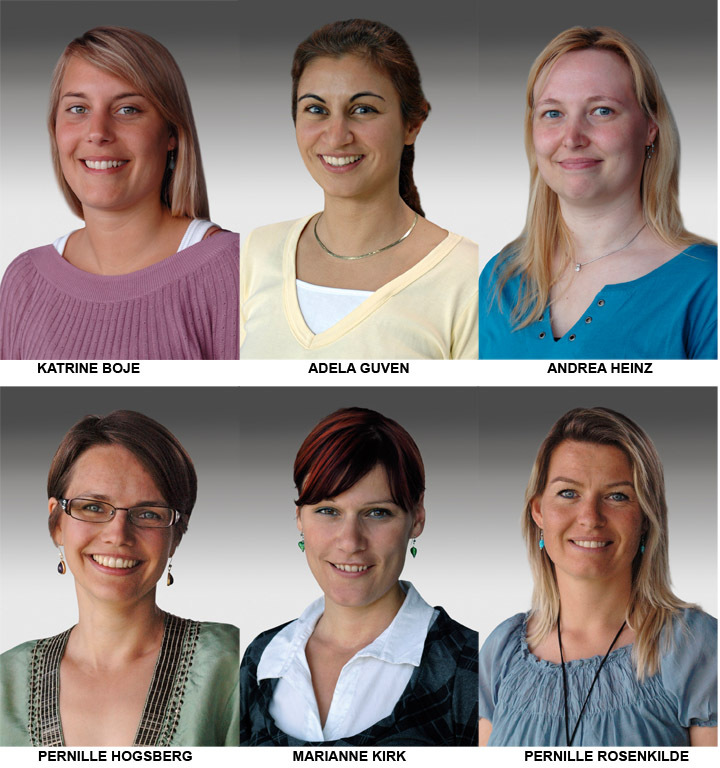 AARHUS, Denmark — Martin Professional has added several new hires to its customer care department, including Katrine Bøje as project manager and customer care coordinator and Adela Güven, Andrea Heinz, Pernille Høgsberg, Marianne Kirk and Pernille Rosenkilde as customer care coordinators. Located at Martin’s headquarter office, the new staffers' primary responsibility will be all manner of customer service, as well as to implement Martin’s new e-commerce platform, Martin E-Shop. Pernille Høgsberg comes to Martin from Nordisk Tekstil A/S where she was responsible for German market exports. She has also worked as an official translator. Andrea Heinz joins Martin directly from a similar customer service position at TC Electronic. Katrine Bøje joins the company from the Niels Brock business school in Copenhagen where she studied Marketing Management. She has also worked in retail and as a marketing coordinator in an advertising agency. Adela Güven comes to Martin from a similar position at TC Electronic; Marianne Kirk joins the company from a position as Key Account Manager at Lind Furniture International; and Pernille Rosenkilde joins Martin from a similar position at Kvik Køkkener (Kitchens). For more information, please visit www.martin.com.